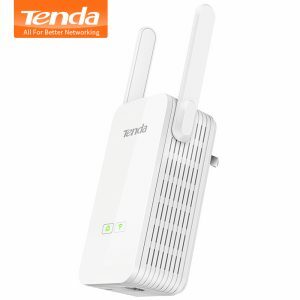 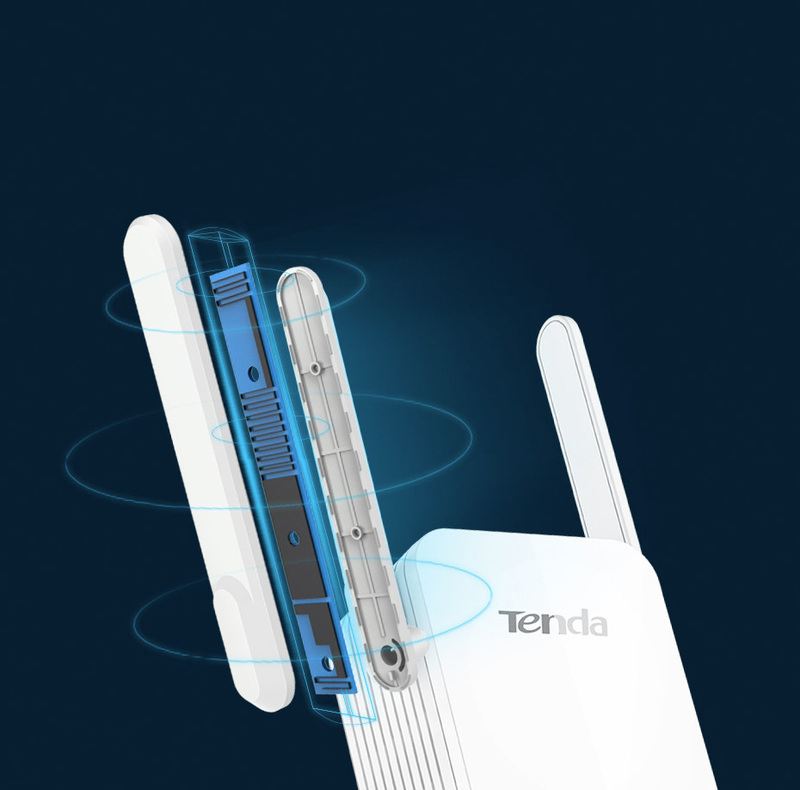 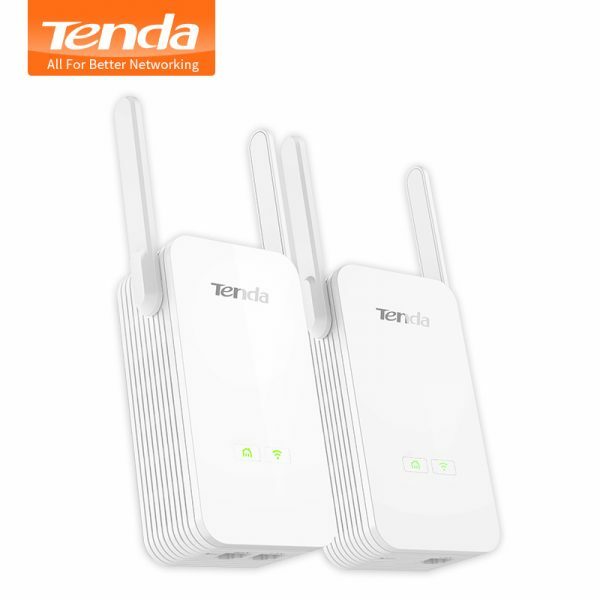 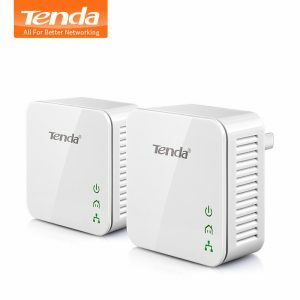 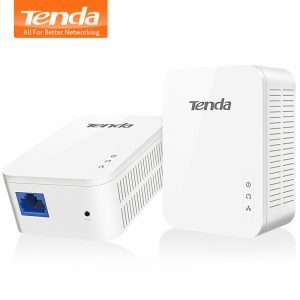 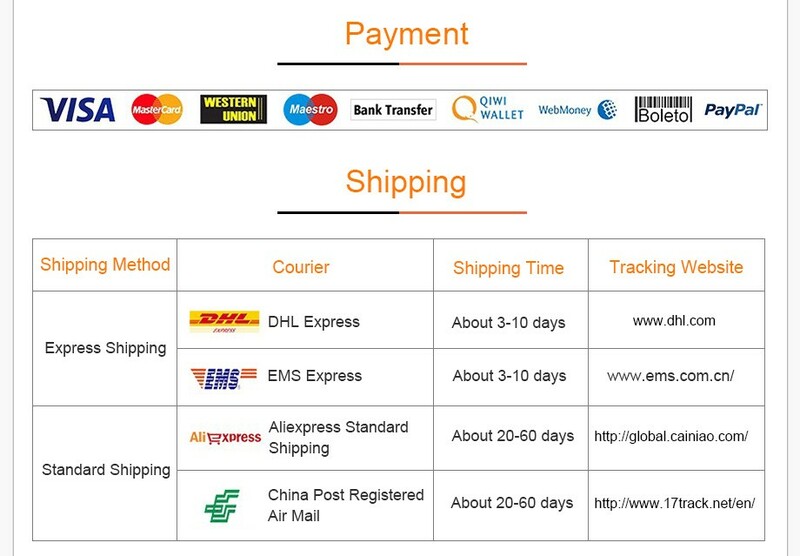 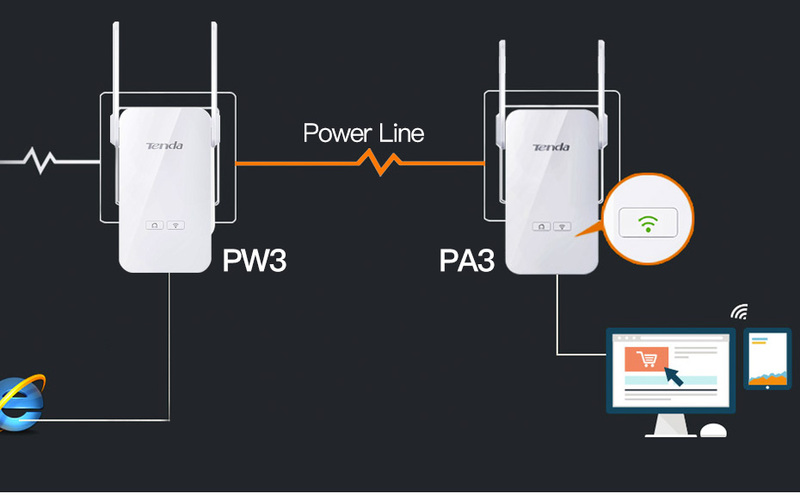 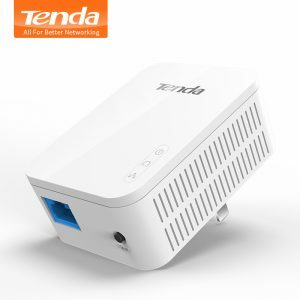 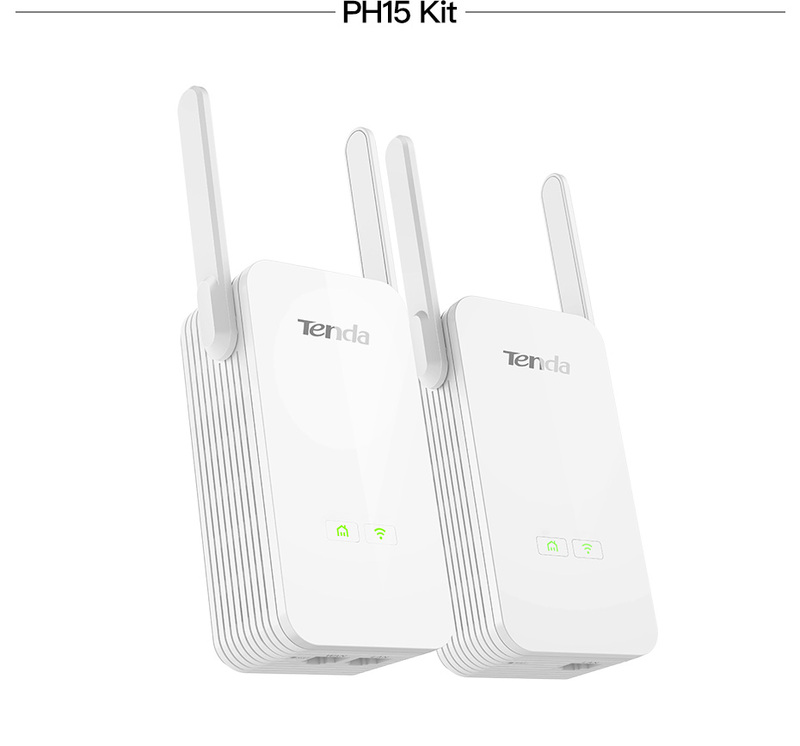 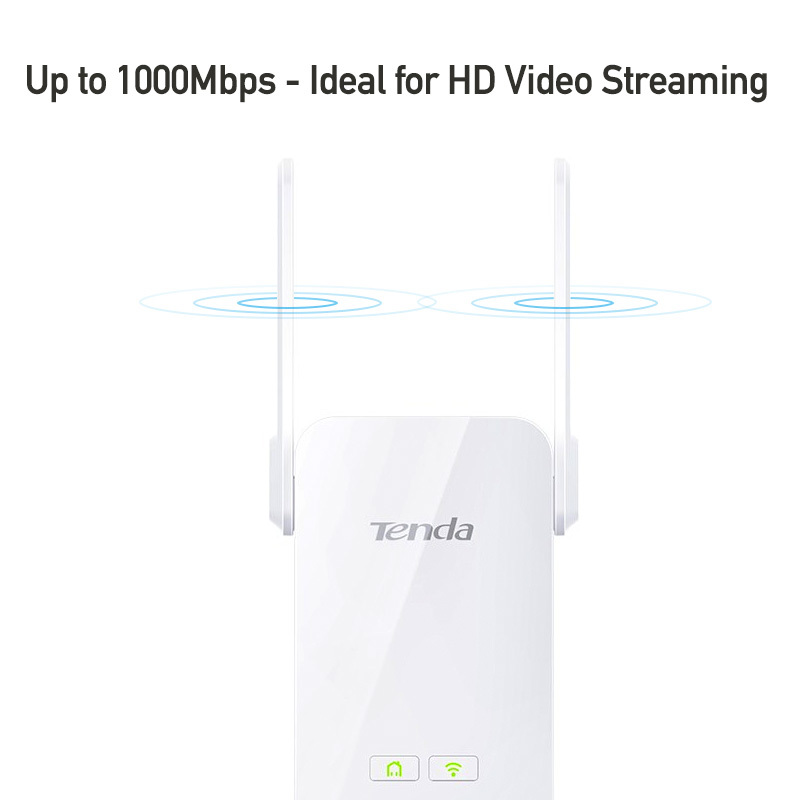 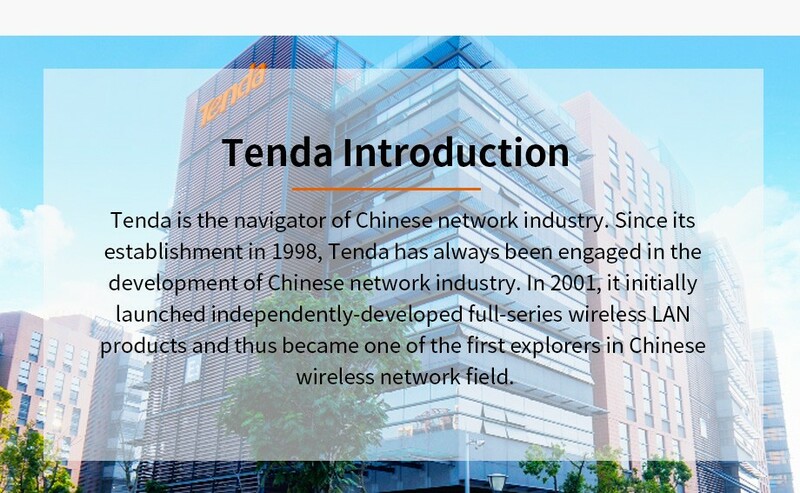 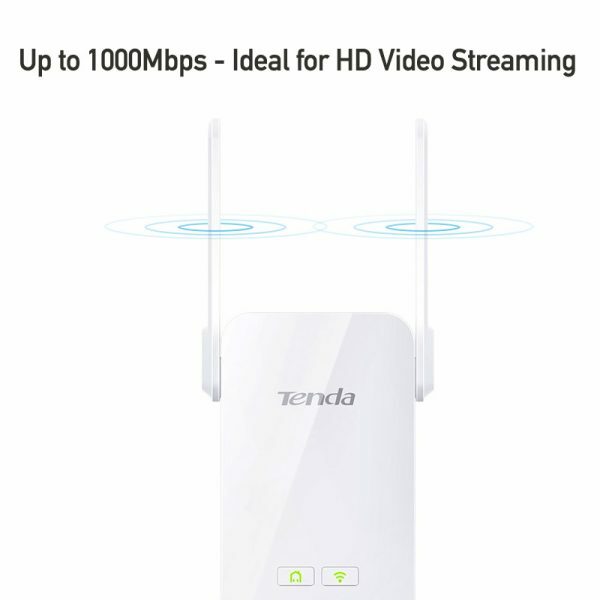 Buy 1Pair Tenda PH15 1000Mbps Powerline Ethernet Adapter,PLC Network Adapter,Wireless WIFI Extender,IPTV,Homeplug AV,Plug and Play - In Stock Ships Today! 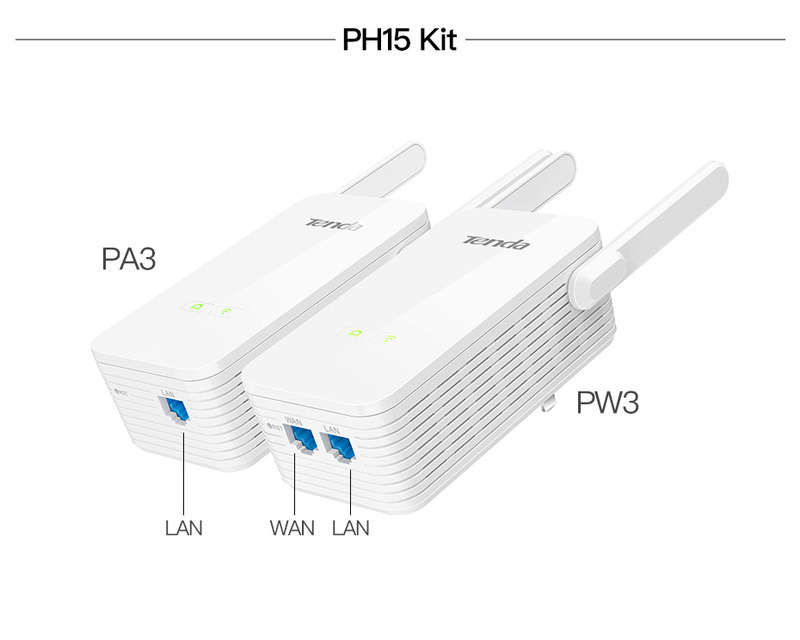 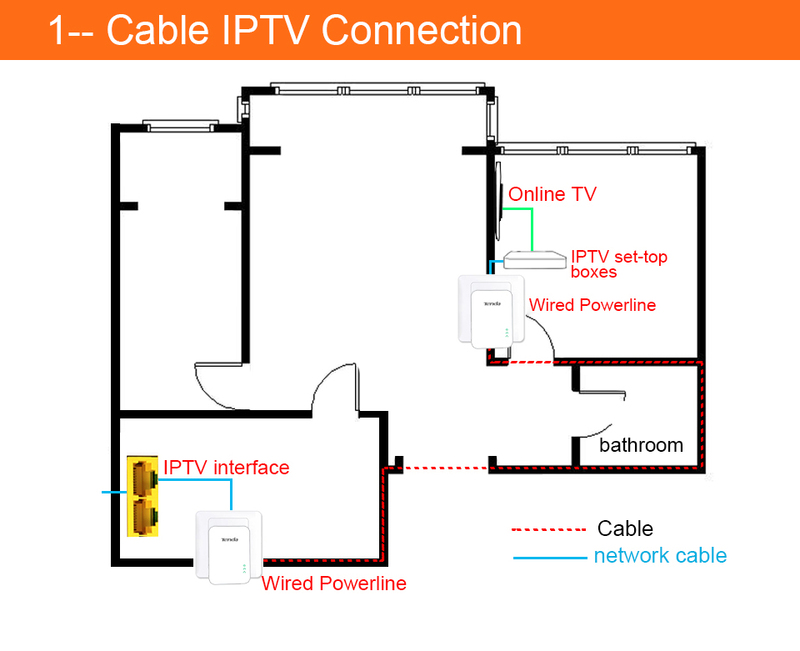 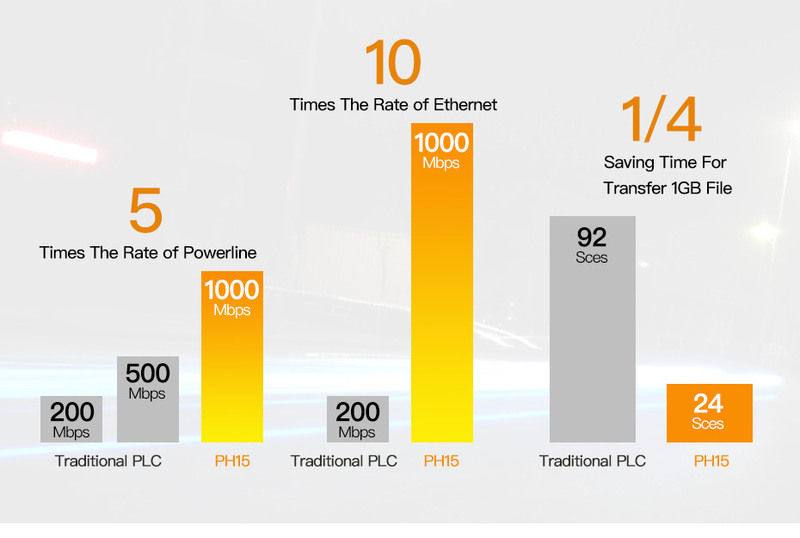 With advanced Home Plug AV2 technology, PH15 provides you with stable, high-speed data transfer rates of up to 1000Mbps on the powerline and 300Mbps wireless transmission rate, and integration two Gigabit Ethernet ports for wired devices bring you ideal for HD Video Streaming, large file transfers and other high-bandwidth application. 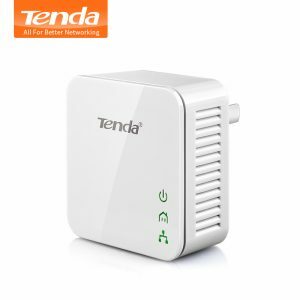 ·Compliant with HomePlug AV2 and IEEE 1901 standard, downward compatible with HomePlugAV standard. 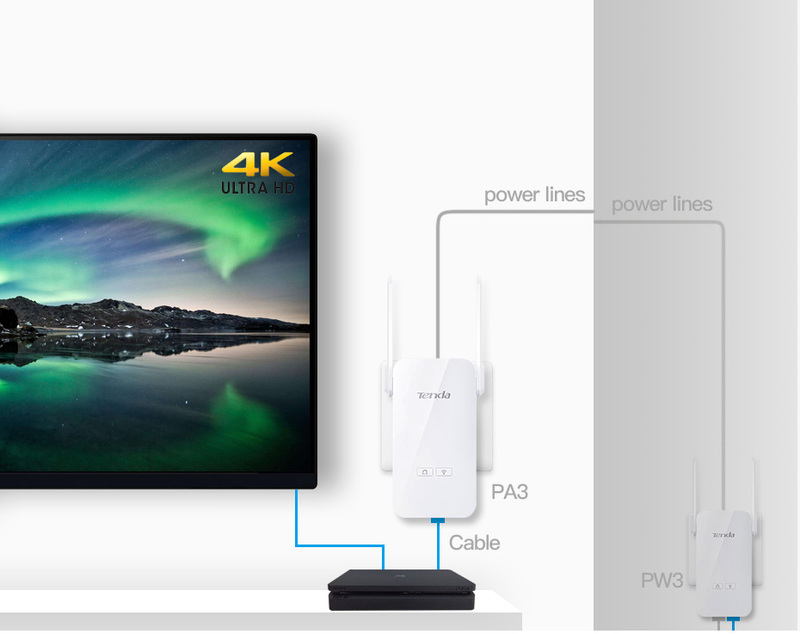 ·Adopts latest Broadcom chip to provide transmission rate up to 1000Mbps, making it a great choice to build multimedia entertainment network easily. 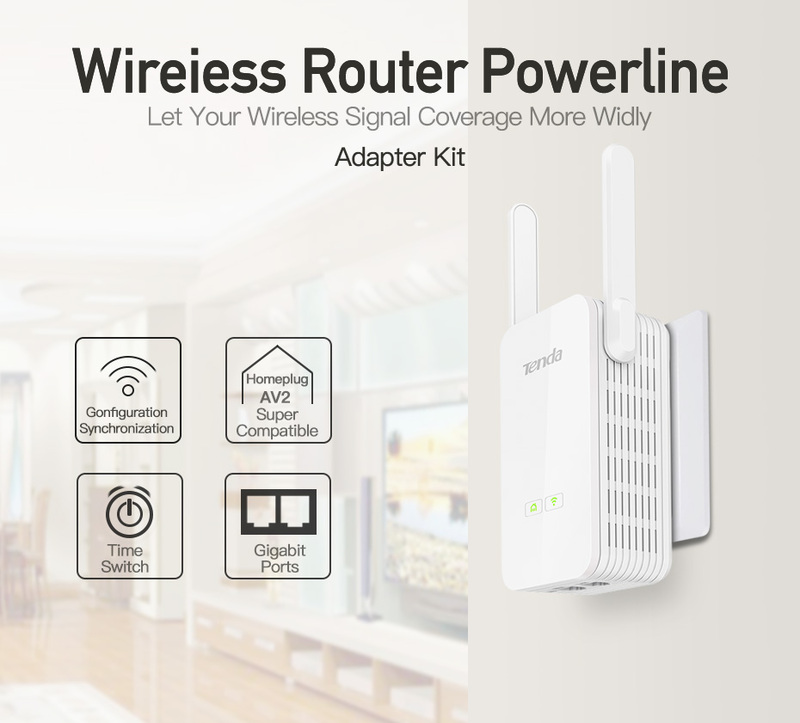 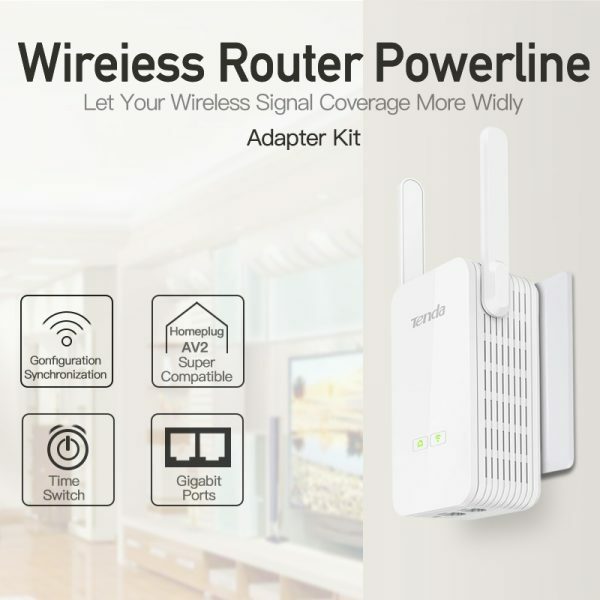 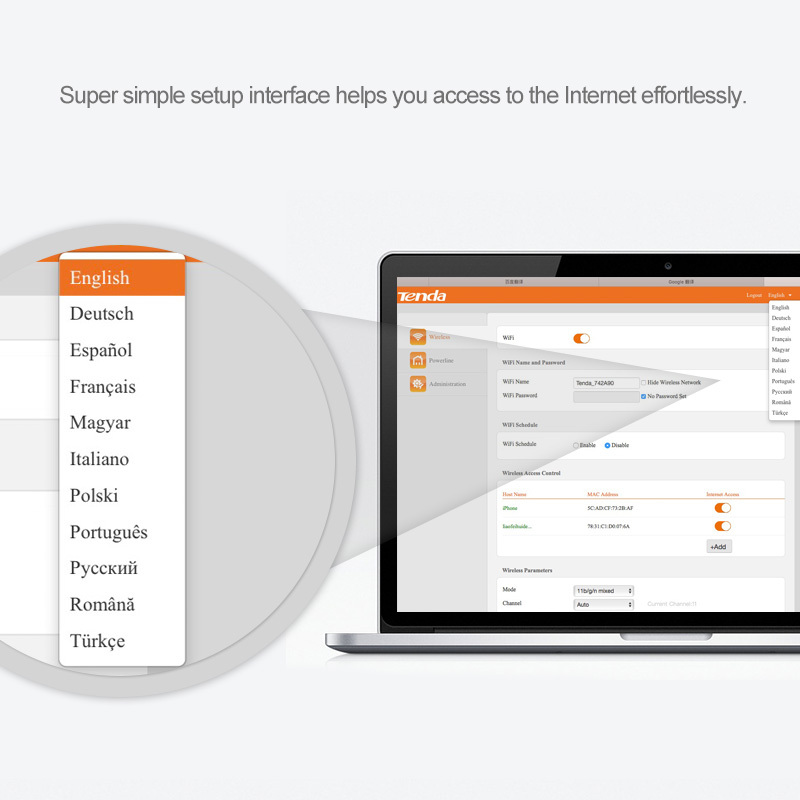 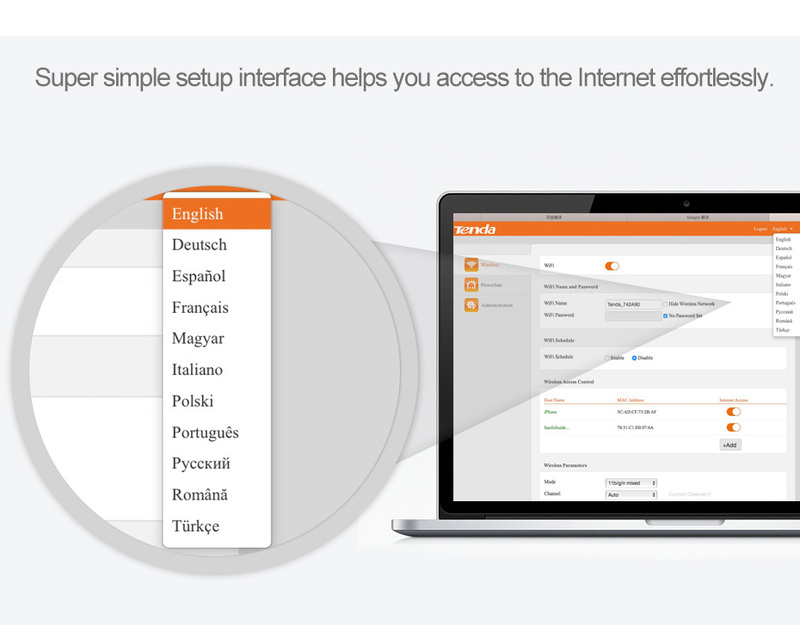 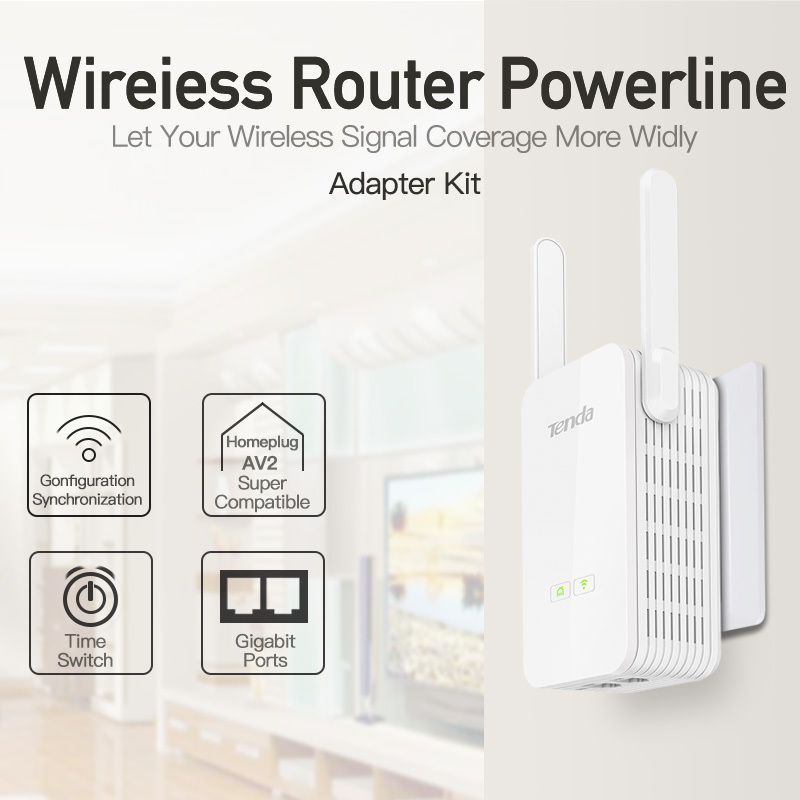 ·Easily extend Wi-Fi range at a push of Wi-Fi clone button. 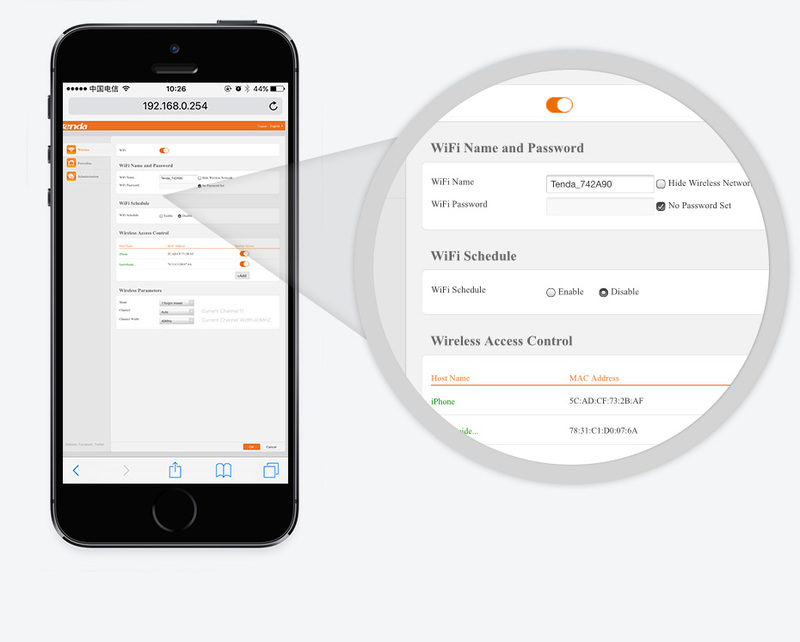 ·Considerate Smart Wi-Fi Schedule can turn on/off Wi-Fi automatically to create low-power consumption and smart E-life for your whole families. 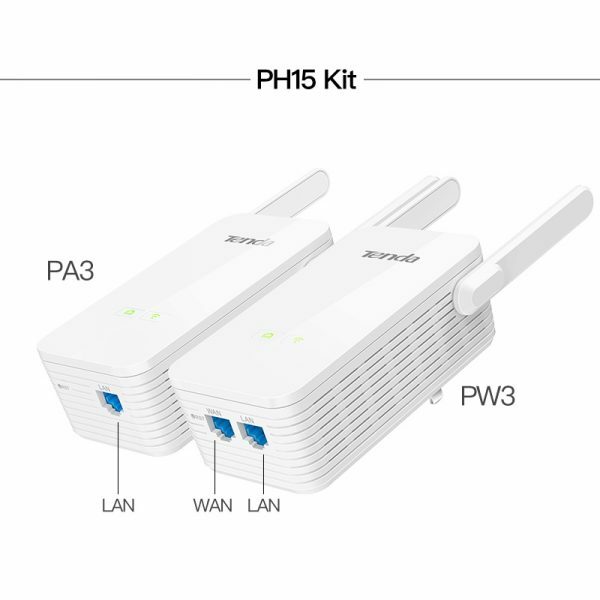 ·Encryption at a push of button on paired devices. 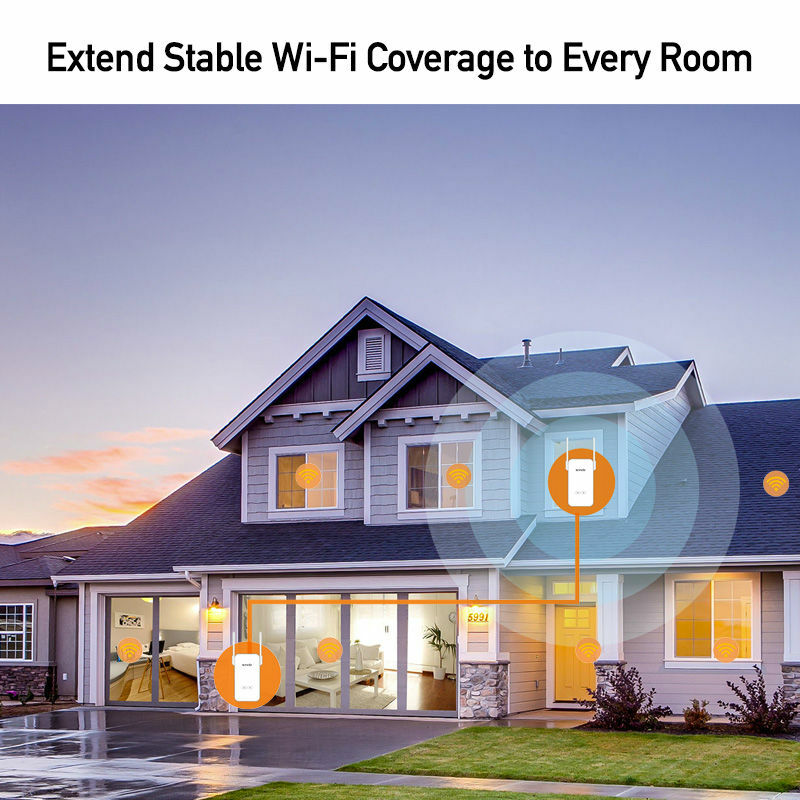 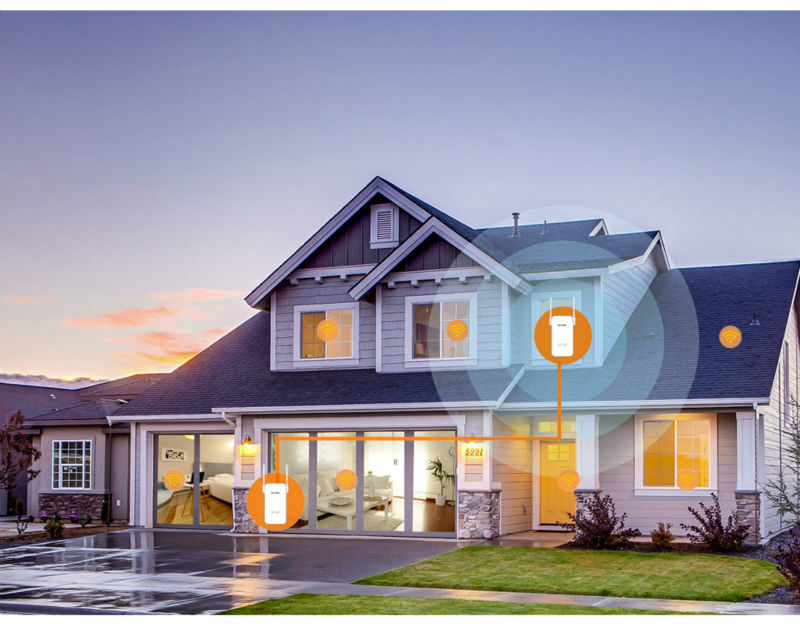 with all your Wi-Fi devices in another area of your home or office. 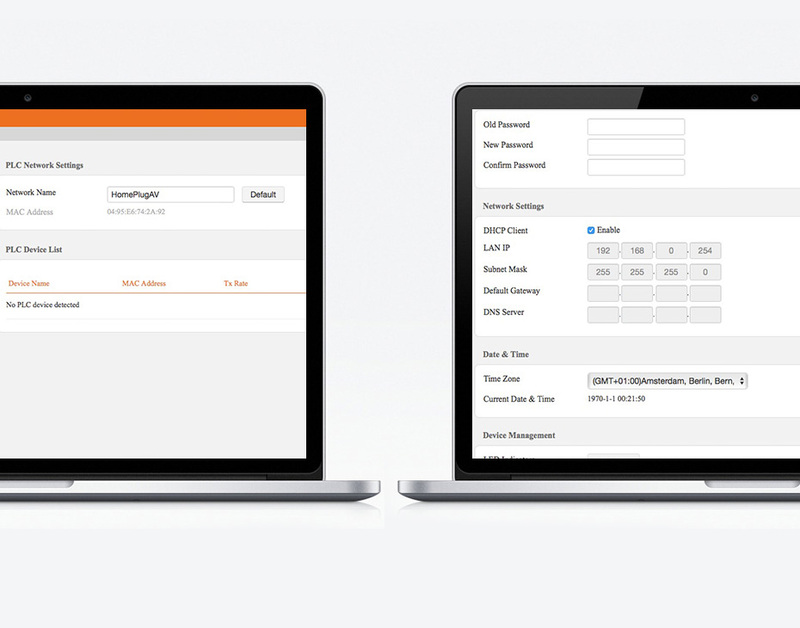 Easy pairing,just press “Pair” button on each PLC to finish pairing. 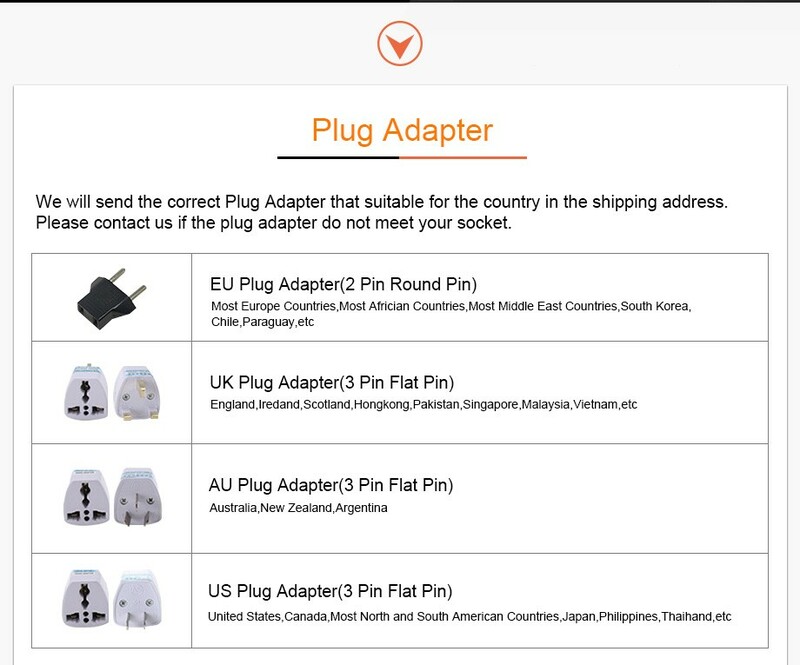 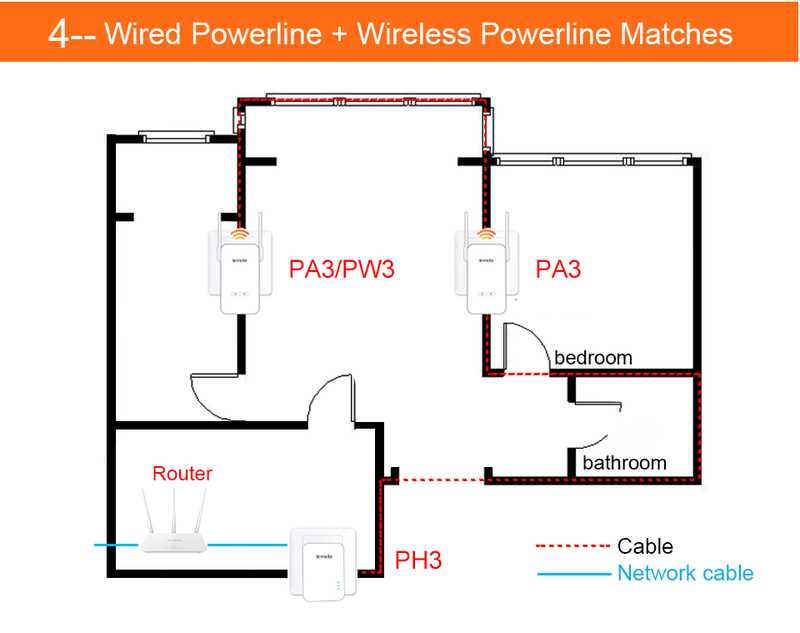 1.Plug one Internet connected powerline adapter(PA3) into a power outlet. 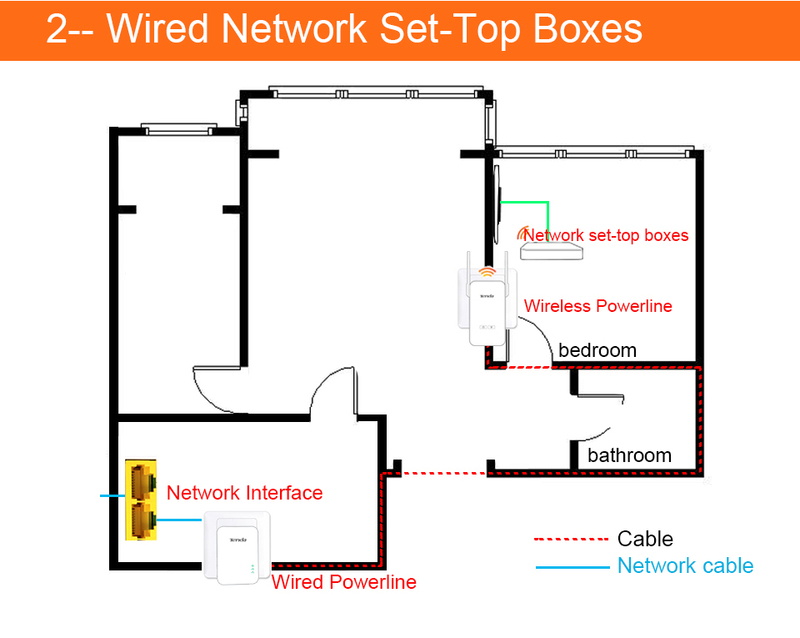 2.Plug PW3 into a power outlet and connect networked devices via an Ethernet cable, then completed! 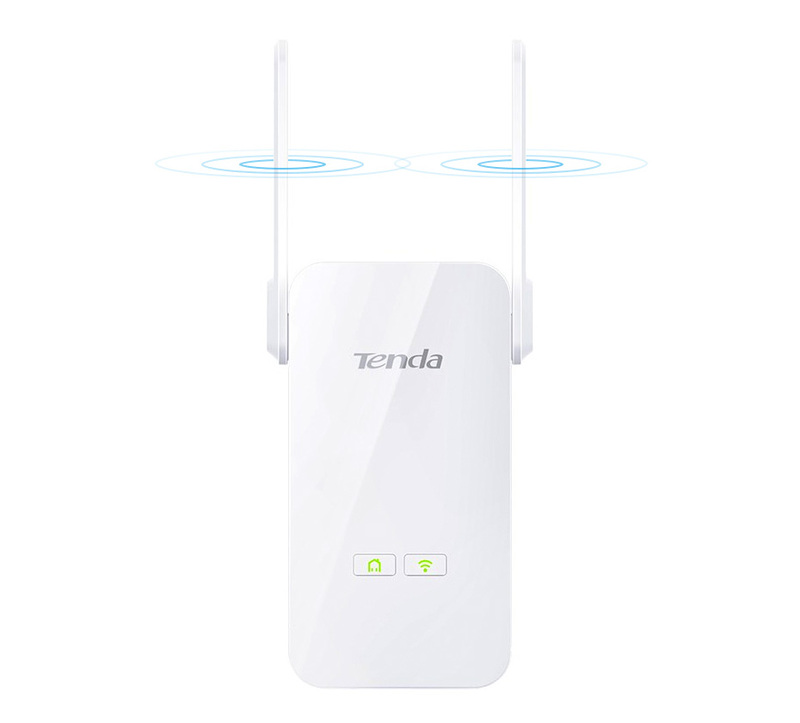 RF module using shield anti-jamming design to ensure that the signal source lossless output. 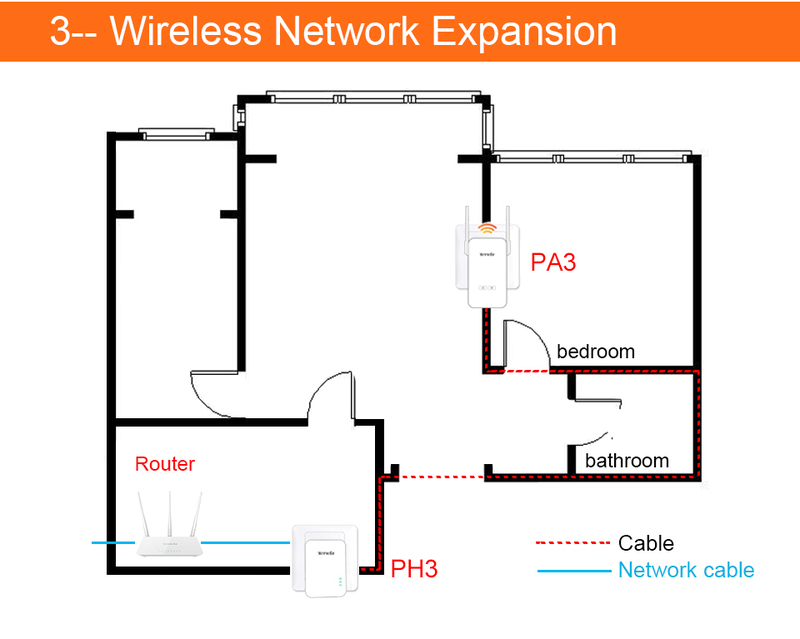 To ensure that each power cat is responsible for the area of wireless coverage really no dead ends.